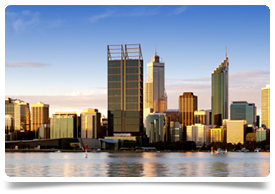 This bulk billing practice is located in South Perth, 46km from Perth CBD, a 30-40 minute drive. It is one of the fastest growing areas in Perth and the 4 Drs at this practice are fully booked and cannot meet the demand. They require an additional 2-3 GPs to join the team. It is a brand new, modern, patient-focussed practice located in the vibrant community of Baldivis. They are open 8am to 10pm and over weekends. They are flexible with regards hours and Drs individual preferences. Any specialist interest or training interests will be fully supported. $150k minimum hourly guarantee for the first 3 months.